Thousands of people have been amazing audiences with the original Butterfly Playing Cards unique marking system and in-depth video instructions. 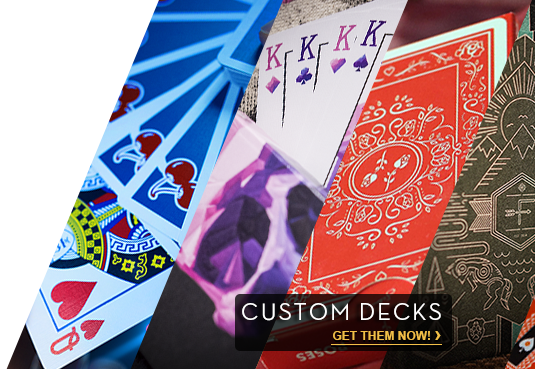 Butterfly Playing Cards' marking system allows any performer to make miracles NOT possible with ANY other deck of playing cards. Of course, after countless performances the deck will eventually wear out. 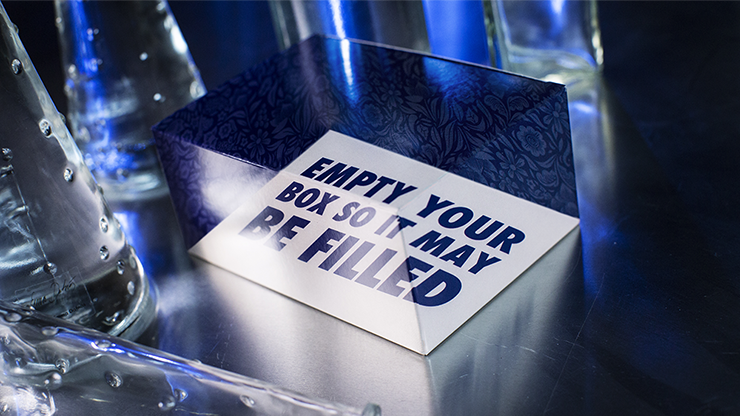 The Refill Butterfly Cards have a plain tuck with no special effects and contains a gaff card. The cards themselves are identical to the original 2nd edition decks. IMPORTANT NOTE: Refill Butterfly Cards do NOT include marking instructions or custom tucks. If you want the 7 downloadable video instructions and explanation card on the ingenious marking system... get the original Butterfly Playing Cards Marked 2nd Edition. If you want the special embossed tuck with inner printing and spot UV effect, PLUS an Easter Egg where the black butterfly changes under body heat... get the original Butterfly Playing Cards Marked 2nd Edition.